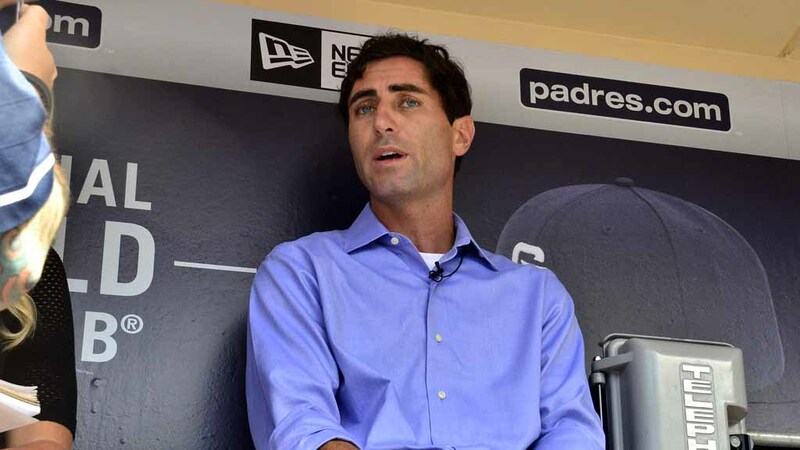 According to SD-UT’s Dennis Lin, 10 teams are interested in trading for San Diego Padres ace Drew Pomeranz. Most recently, MLB insider Ken Rosenthal reported on Twitter that the Texas Rangers are one of those teams. Others include the Baltimore Orioles, Boston Red Sox and Miami Marlins, who just last month traded for closer Fernando Rodney. Pomeranz appeared in his first career All-Star Game last Tuesday, pitching a one-hit fourth inning. The Padres acquired the 27-year-old from the Oakland Athletics this past summer for pitcher Marc Rzepcynski and infielder Yonder Alonso. Pomeranz is under contract with the Padres until 2018, and is only owed $1.35 million this season. This trade would be the next step in the Padres rebuilding process, following the trades of James Shields and Rodney.